Daily from 1:00pm – 7:00pm. Show your Disney® Visa® Card for entry. 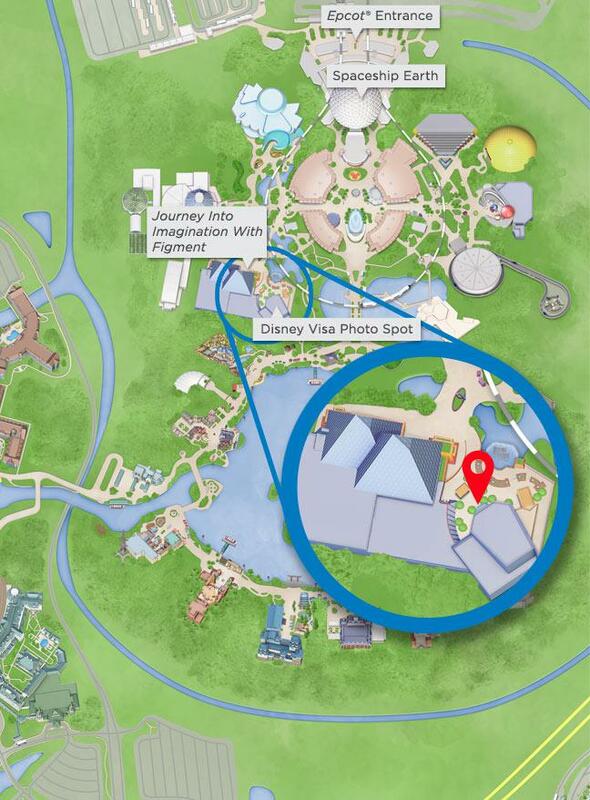 The private Cardmember location at the Disney Visa Photo Spot at Epcot® in Future World, next to Journey Into Imagination With Figment. Daily from 11:00am – 4:00pm. Show your Disney Visa Card for entry. The private Cardmember location at the Star Wars Launch Bay in the Animation Courtyard at Disney’s Hollywood Studios®. Remember, even if you have your Disney® Visa® Card linked to a MagicBand or RF-enabled card, you still need to present your Disney Visa Card at the Cardmember Character Experience locations and use it for purchases to access your Cardmember perks throughout your stay. Discounts are not available on the following tours at Walt Disney World® Resort: Premium VIP tours, programs exclusive to groups, group team building programs. 20% off entire purchase at Joffrey’s Coffee & Tea Co.
Online at JOFFREYS.com with code: VISABEANS. Additionally, receive 10% off select purchases at House of Blues® Restaurant & Bar and on entrees at Bongos Cuban Café™ at Disney Springs® West Side. The latest Cardmember-exclusive pin featuring Mr. Incredible is now available! 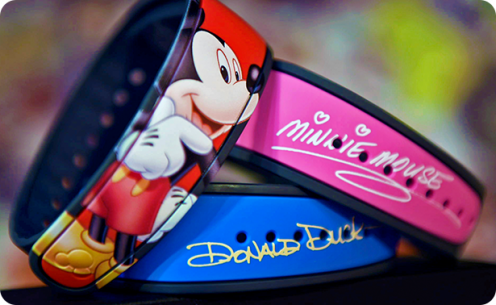 Order yours today for just $12.99 (plus tax, S&H) with your Disney® Visa® Card. Restrictions apply. Already have the Disney® Visa® Credit Card? Order a Disney Rewards Redemption Card before your next adventure, so you can redeem Rewards Dollars toward Theme Parks tickets, hotel stays, dining, souvenirs and more. 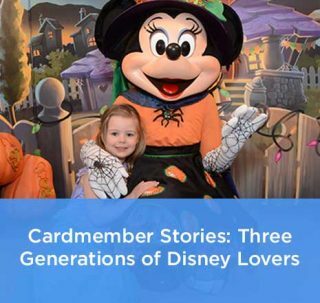 Questions about Disney Visa Cardmember perks? The Character Experience Photo Opportunities are offered daily during set hours–the Disney Character Experience is at Epcot® and the Star Wars Character Experience is at Disney’s Hollywood Studios®. 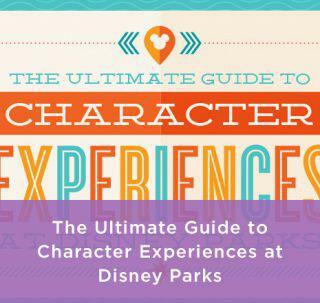 Separate Theme Park admission required for each Character Experience Opportunity. Must present a valid Disney Visa Card for entry for up to 6 people per cardmember account (each cardmember account may be used for entry only one time per day). Operating times, days of the week, locations and appearance of Characters may vary and are subject to restrictions and change or cancellation without notice. Offer includes complimentary downloads of your Disney PhotoPass® photos taken at the Disney Visa Character Experience location that are associated to your Disney account. To access complimentary downloads of your Disney PhotoPass® photos taken at the Disney Visa Character Experience location, go to MyDisneyPhotoPass.com or DisneyWorld.com/photopass and log-in using your existing account or create an account. MagicBands or other medium scanned by the photographer at the time of capture must be linked to your My Disney Experience Profile or you may claim Disney PhotoPass® cards provided to you by the photographer by entering the Disney PhotoPass® ID number found on the back of your Disney PhotoPass® card. One photo session per valid cardmember account per day. Offer not valid for photos taken at other Disney PhotoPass® locations or attractions photos. Photos will expire pursuant to the expiration policy at MyDisneyPhotoPass.disney.go.com/help-and-support/policies or DisneyWorld.disney.go.com/photopass-expiration-policy, as applicable. Not responsible for missing, lost or damaged photos. Not valid in combination with other offers, discounts or promotions. Offer is for personal use only and may not be transferred or resold. Please visit DisneyRewards.com/ParkPerks for additional information. Offers and offer elements including, but not limited to, participating guided tours and recreation experiences, are subject to availability and additional restrictions and exclusions, and may change or be canceled without notice. Must use your valid Disney Visa Card and/or Disney Rewards Redemption Card at time of purchase. Most guided tours require separate Theme Park admission. 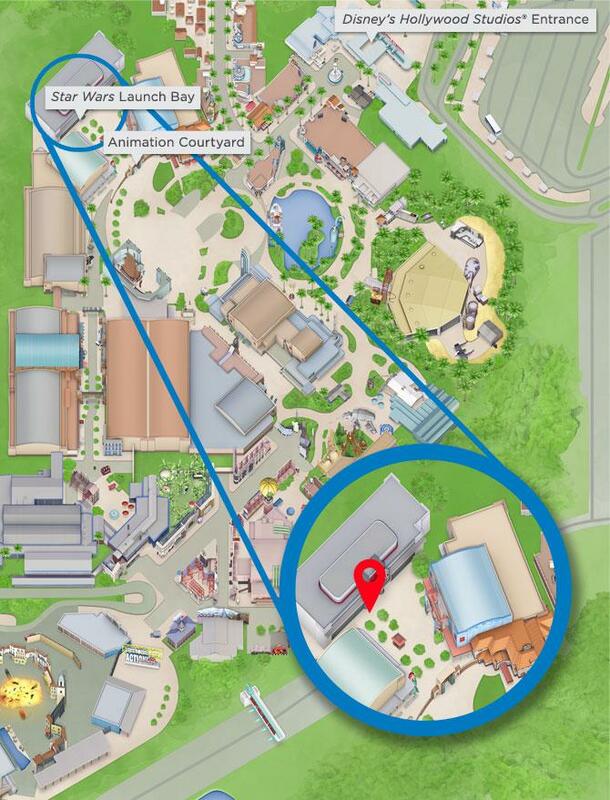 Cardmember must participate in the guided tour or recreation experiences. Guided tours and recreation experiences can be booked for up to 10 total Guests (inclusive of the cardmember). Some guided tours and recreation experiences have age and other restrictions. Not valid in combination with other offers, discounts, promotions or with any previous purchase. Guided tour and recreation experience reservations are for personal use only and may not be transferred or resold. Offers and offer elements including, but not limited to, participating services, are subject to availability and additional restrictions and exclusions, and may change or be canceled without notice. Must use your valid Disney Visa Card and/or Disney Rewards Redemption Card at time of purchase. Cardmember may use discount for self plus up to 3 Guests, provided the cardmember is present. There is no discount on any packages, children’s services or upgrades. Reservations are recommended. 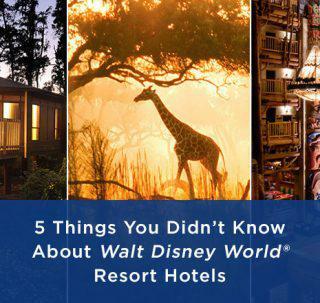 For reservation information, call 1-407-WDW-SPAS. Discounts not valid 11/1/18–11/4/18, 12/25/18, 1/9/19–1/13/19, 2/21/19–2/24/19, 4/4/19–4/7/19, 4/21/19, 5/12/19, 7/4/19 and 9/2/19. Guests under 18 years of age must be accompanied by an adult during spa treatments. Cancellation within 6 hours of appointment time will result in a charge for the full amount of the service booked. For your convenience, a 20% gratuity will be added to each spa service. Additional gratuities are at your discretion. Swimsuits are required at all wet relaxation areas including steam rooms and whirlpools. Not valid in combination with other offers, discounts, promotions or with any previous purchase. Offers and participating locations are subject to availability and restrictions, and may change or be canceled without notice. For merchandise locations, a $50 minimum pre-tax single transaction purchase is required to receive discount. Must use your valid Disney Visa Card as payment form and mention this offer. Separate admission may be required. Respective offer is provided and fulfilled solely by the applicable Walt Disney World® Resort Operating Participant locations. Disney and Chase are not responsible or liable for fulfillment of such offers, products or services. Not valid on taxes or gratuity. Not valid in combination with other offers, discounts, promotions or with any previous purchase. Discount may not be valid on select specialty items. Joffrey’s: Online discount applies to U.S. orders only, limit one coupon per order. Luxury of Time (Disney Springs®): Discount off jewelry excludes Chopard Jewelry, Delicate Collection, Mont Blanc accessories and Tag Heuer Connect watches. Cannot be combined with any other offers, discounts or promotions. Levi’s (Disney Springs®): CODE: DISNEY15; Offer valid through 12/31/19 at the Levi’s® Stores at Disney Springs® only. Not redeemable online. Non-transferable. May not be used in conjunction with any other coupon, in-store promotion or for gift card purchases. Clearance product, Levi’s® Collaborations, LVC, Levi’s® Made and Crafted, Tailor Shop services, and vintage product excluded. LS&Co. employees not eligible for discount. This offer may be modified by LS&Co. in its sole discretion without notice at any time. Good Fortune Gifts and House of Good Fortune (Epcot®, World Showcase, China): Discount does not cover books, 14K gold jewelry, and alcoholic or non-alcoholic drinks. Discount will not be applied to discounted items. House of Blues® (Disney Springs®): Discount at Gear Shop excludes artwork and clearance items. Discount at Restaurant & Bar excludes tax, gratuity and alcohol. Marrakesh Emporium Arts & Crafts (Epcot®, World Showcase, Morocco): Excludes henna art and one-of-a-kind and handmade products. Volcom (Disney Springs®): Discount applies only to Volcom product in-store; other vendor items excluded. Bongos Cuban Café (Disney Springs®): For Dine-In only, discount applies to entrees only. Excludes special events, beverages and alcohol. Subject to credit approval. You will earn one percent (1%) in Disney Rewards Dollars for every dollar in Qualifying Purchases. You will earn an additional one percent (1%) in Disney Rewards Dollars for every dollar of Qualifying Purchases made at (i) Disney locations that are solely owned and operated by Disney and (ii) at any of the types of merchants in the following rewards categories: restaurants, grocery stores and gas stations (for a total of 2% on these Qualifying Purchases). Merchants who accept Visa credit cards are assigned a merchant code, which is determined by the merchant or its processor in accordance with Visa procedures based on the primary types of products and services the merchant sells. Chase groups similar merchant codes into categories for purposes of making rewards offers to you. Please note: Chase makes every effort to include all relevant merchant codes in its listed rewards categories. However, even though a merchant or some of the items that it sells may appear to fit within a rewards category, the merchant may not have a merchant code in that category. When this occurs, purchases with that merchant and purchases of Disney goods or services at locations that are not solely owned and operated by Disney will not qualify for the additional one percent (1%) in Disney Rewards Dollars. Purchases submitted by you, your authorized users, or the merchant through third-party payment accounts, mobile or wireless card readers, online or mobile digital wallets, or similar technology will not qualify in a rewards category if the technology is not set up to process the purchase in that rewards category. For more information, see the FAQs at DisneyRewards.com/PremierEarnFAQ. (“Qualifying Purchases” means the amount of your retail purchases of goods and services minus returns or refunds that qualify for Disney Rewards Dollars in a billing cycle and do not include balance transfers, cash advances, travelers checks, foreign currency, money orders, wire transfers or similar cash-like transactions, lottery tickets, casino gaming chips, race track wagers or similar betting transactions, any checks that access your Card Account, interest, unauthorized or fraudulent charges, or fees of any kind, including an annual fee, if applicable.) Additional terms and conditions that apply to Disney Rewards Dollars will be provided to you with your Disney Premier Visa Card once your new account is established. Disney Rewards Dollars are subject to the Disney Rewards Dollars Terms and Conditions for Disney Visa Credit Cards and are available at DisneyRewards.com/Terms.